Gnome 3.12 is released with lots of new features, improvements and bug fixes. It’s a great news for those who’re stuck with the default desktop environment : Unity. Gnome experience is becoming better with every major release (with 3.*). The default text editor gedit, got lots of design changes; Now, the UI is more clean and minimal. This video quickly explains all the exciting stuffs in Gnome 3.12. What’s new in Gnome 3.12 ? Unity is the default desktop environment in Ubuntu 12.10. 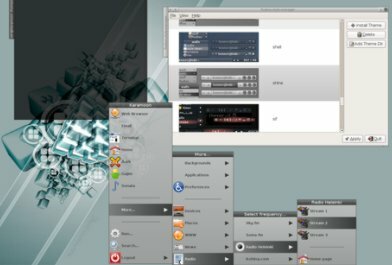 Although, it has improved a lot but if you’re still looking for an alternative desktop with classic GNOME 2 style layout then you may try MATE. 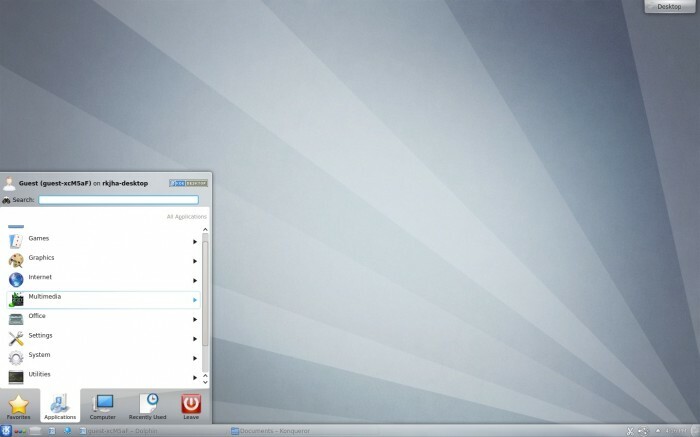 MATE is a GNOME 2 based desktop, it’s easy to use, and the it’s stable too. it’s the default desktop environment in Linux Mint, an Ubuntu based distribution, more human-friendly for beginner users. 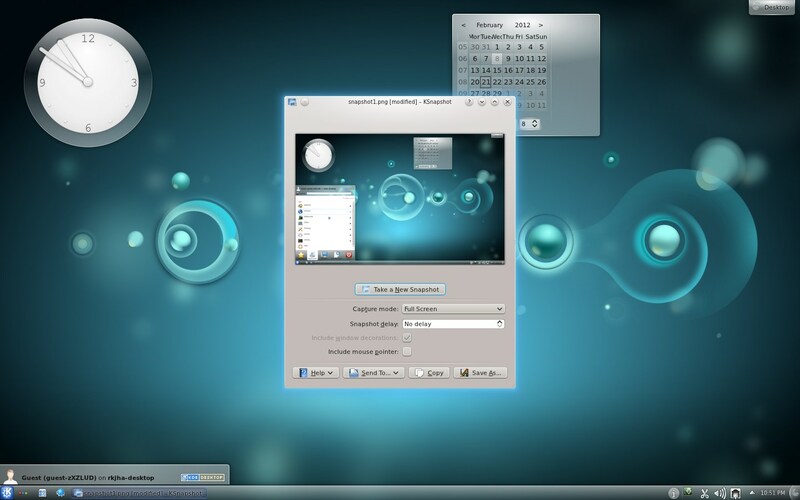 MATE Desktop environment is available for various platform, including ubuntu, fedora, etc. 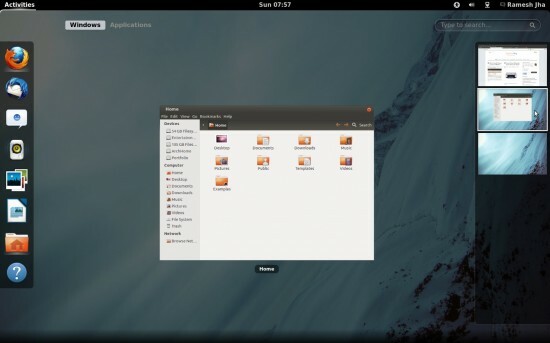 In Ubuntu, the best way to install MATE would be through the official PPA. 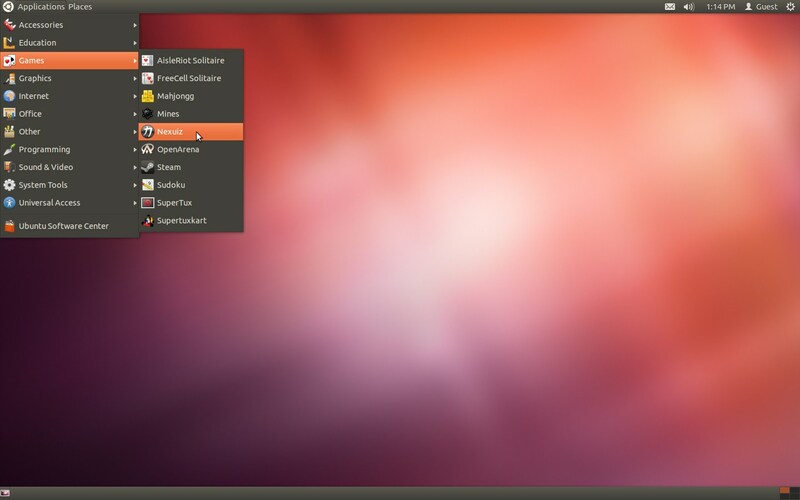 Ubuntu 12.04 LTS – Precise Pangolin uses Unity Interface as the default user interface. For any reasons you don’t like Unity (although Unity has improved a lot – so you may want to try cool keyboard shortcuts in Ubuntu 12.04 LTS to get the full experience of Unity) then don’t be panic – there are other desktop options are available for you – you just need to try out and choose one. If you didn’t like the Unity from first day then you could install other flavors of Ubuntu (instead of the default one) – called as Ubuntu derivatives. 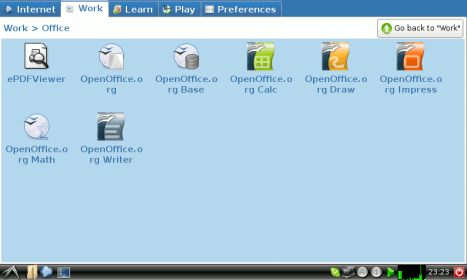 But basically they are all same – the only difference is the set of applications, installed by default. Here are few cool alternatives – Gnome Shell and KDE are as sophisticated as Unity while XFCE, LXDE and Openbox are lightweight/simple desktop environments for the users who wants to get things done very fast (without the unnecessary clutter). 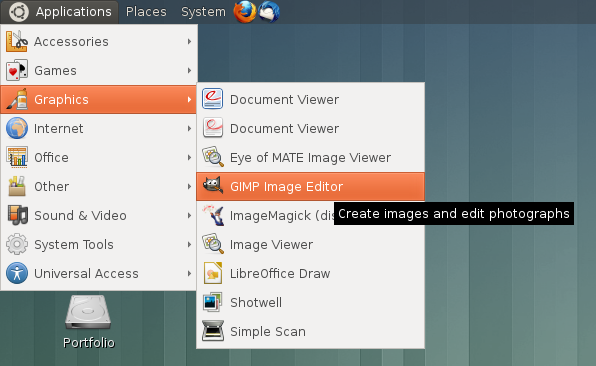 You are also recommended to install gnome tweak tool, for customizing advanced options for Gnome desktop. KDE is a qt based desktop environment that provides a simple and easy to use Desktop environment. 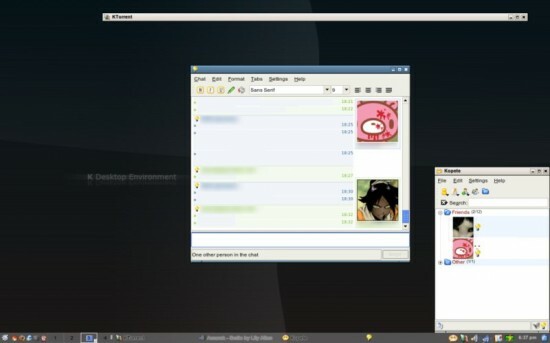 Since KDE looks very similar to Windows (prior to 8) it suits well to the users coming from windows. Due to the recent changes in Gnome, KDE has become the default choice for many Ubuntu users. XFCE is a simple and easy to use desktop, very well suitable for those who are tired of those bloated desktops. It is fast, it uses less resources and allow you to focus totally on your computing tasks instead of eye-candy. 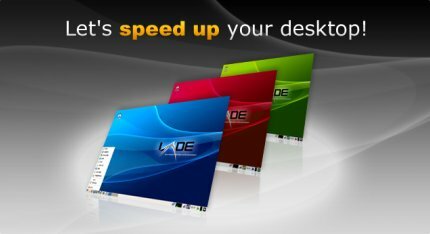 LXDE i.e Lightweight X11 Desktop Environment, as the name suggest, it’s lightweight, simple, fast (and energy saving). It has been designed for optimal use of resources, so it’s well suitable for low hardware resources. 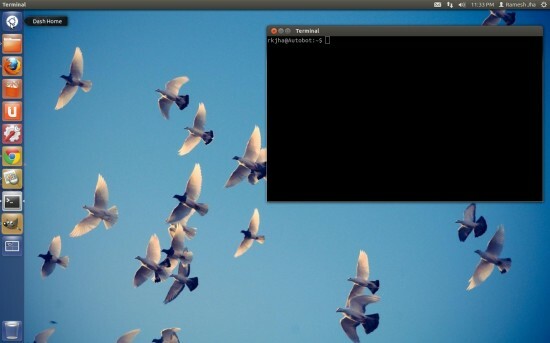 Openbox is another lightweight window manager, optimized for speed and simplicity. it’s highly configurable, you can customize the every bits of the desktop, you can even create a new way to interact(use/control) with your desktop. You can also run it inside GNOME or KDE. Gnome Classic is a GNOME 3 desktop trying to simulate the look/layout of GNOME 2 desktop.